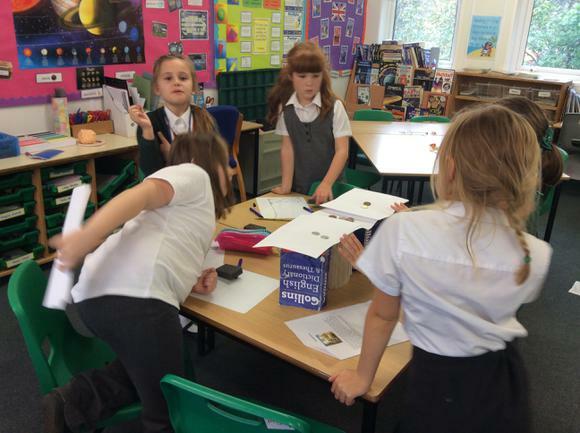 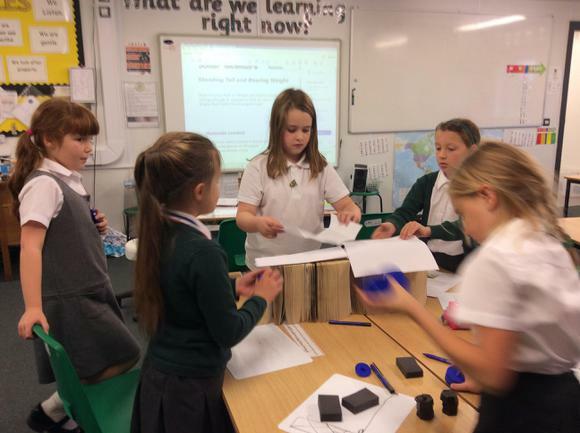 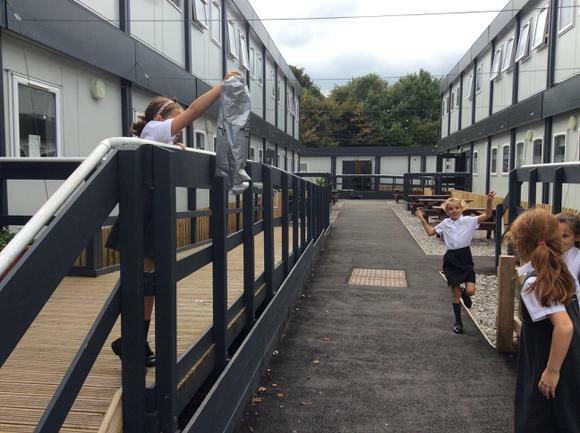 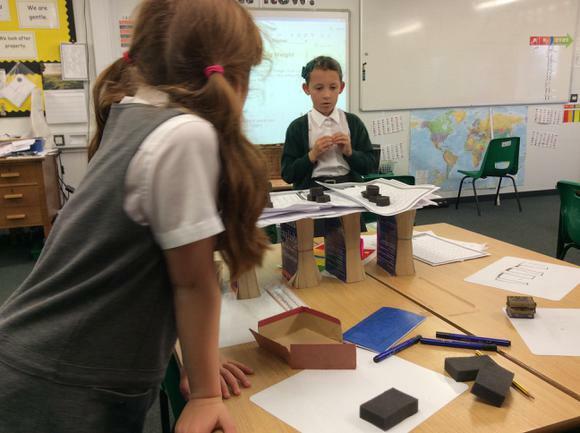 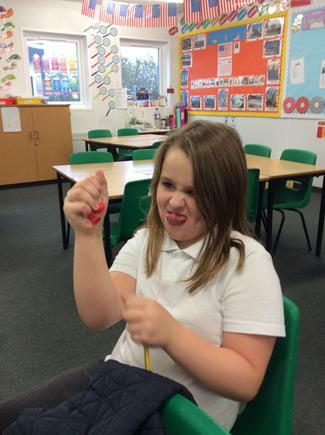 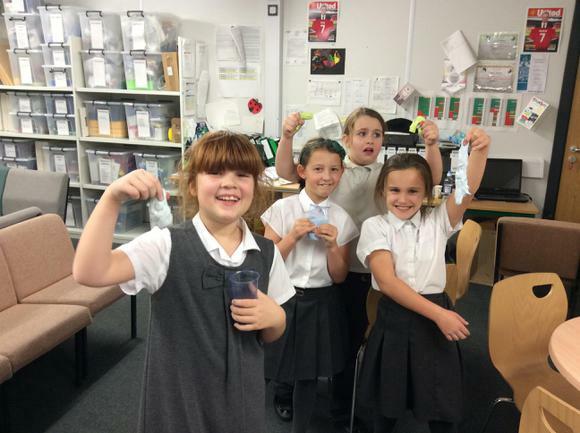 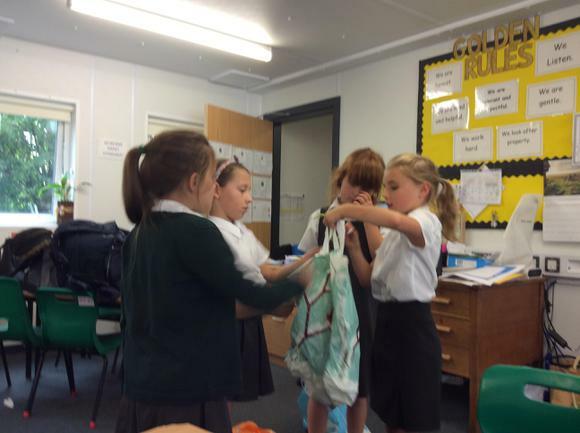 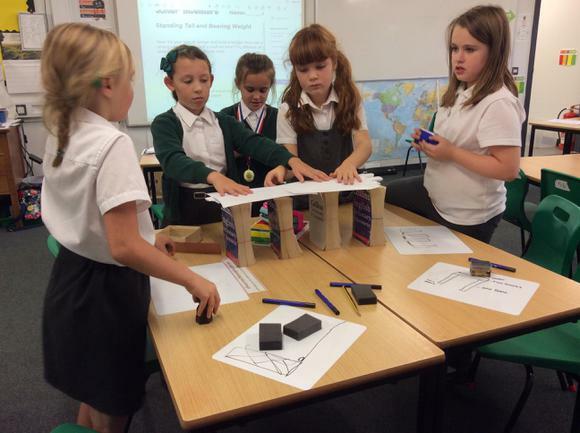 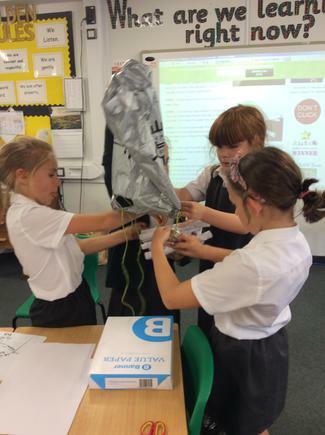 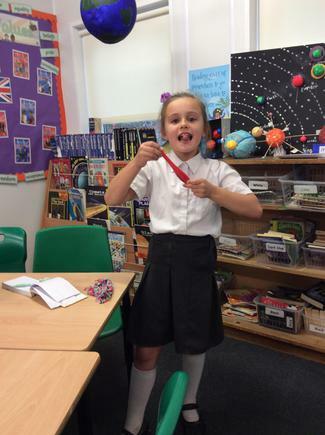 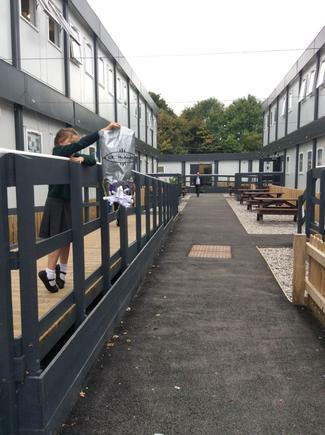 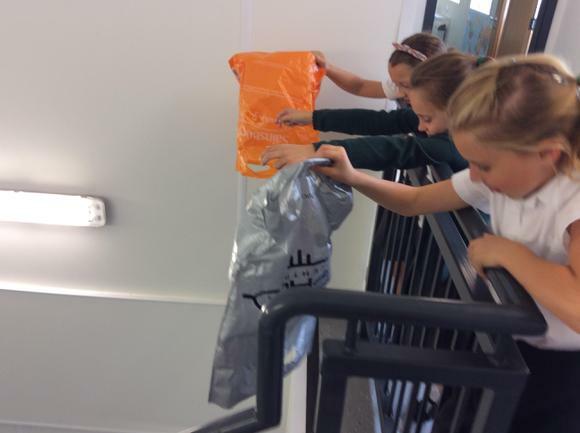 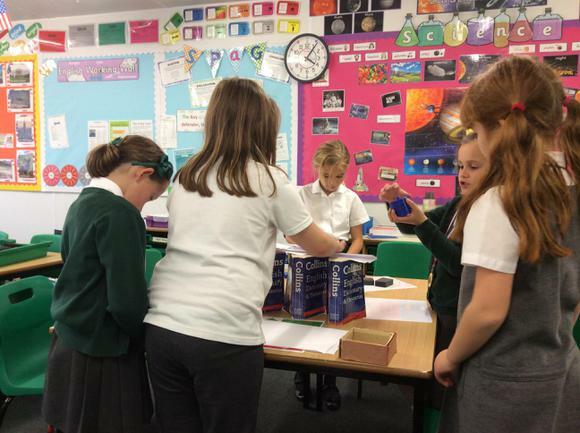 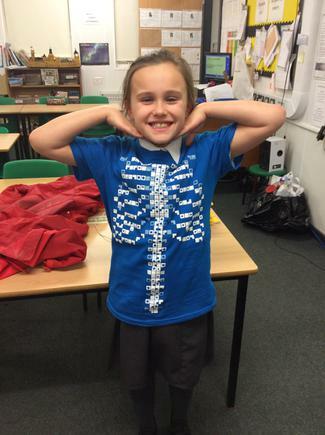 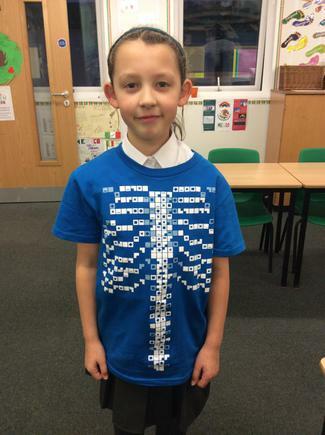 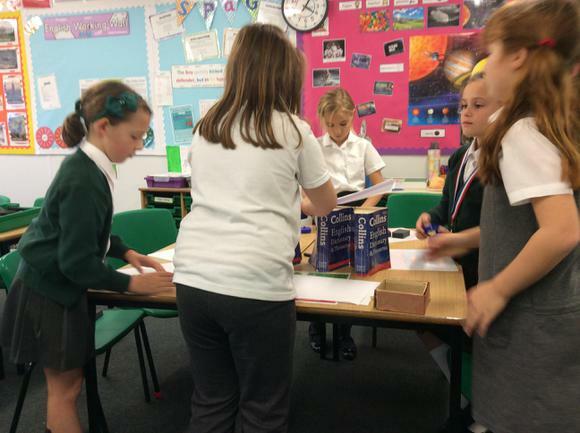 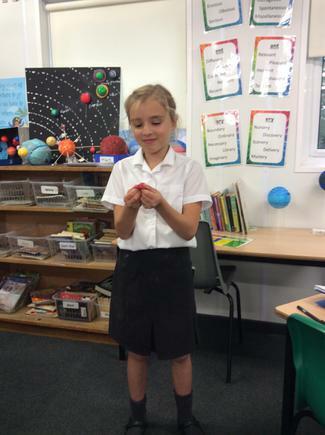 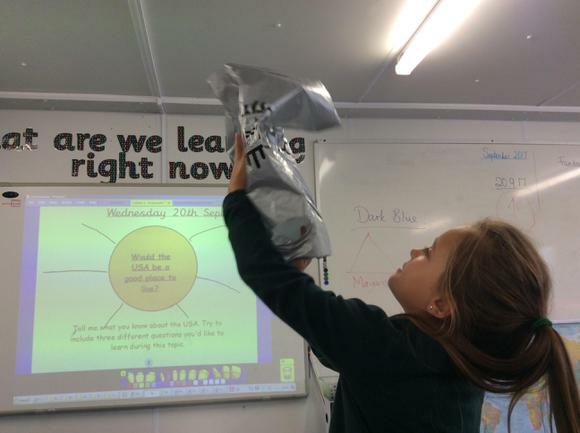 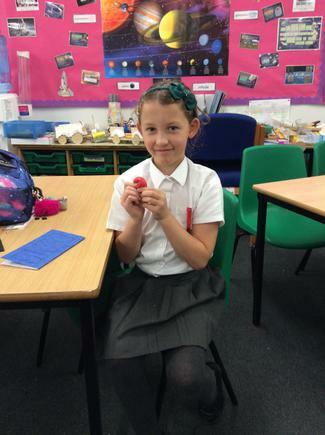 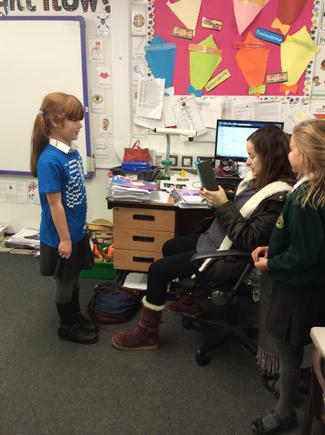 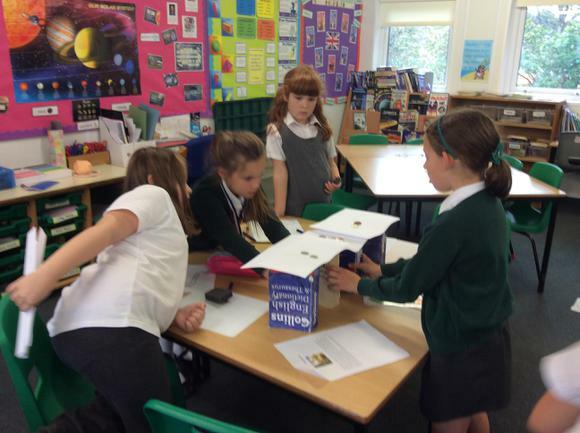 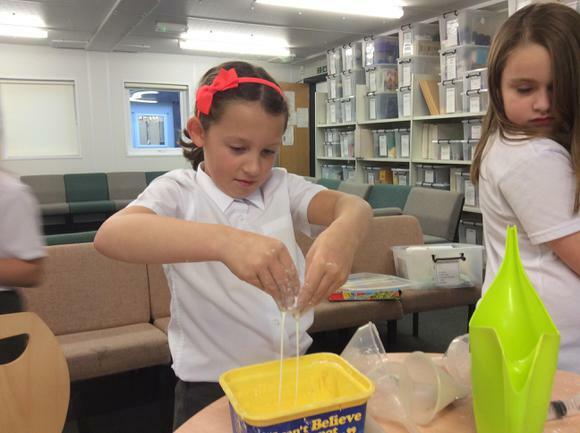 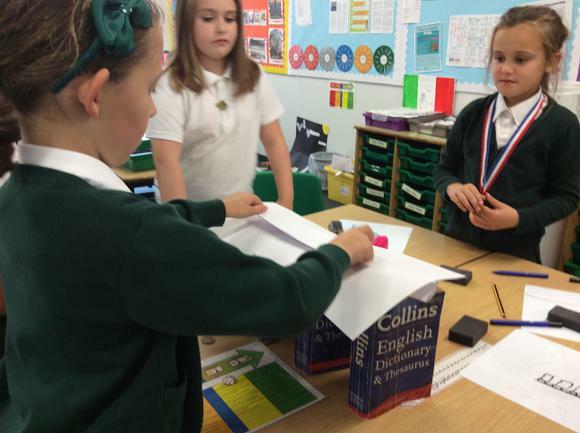 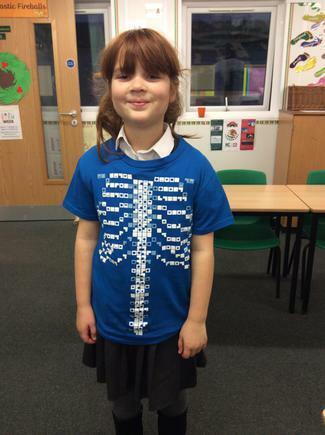 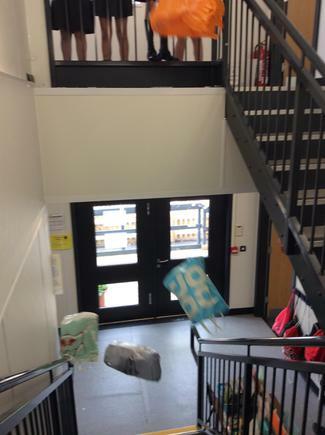 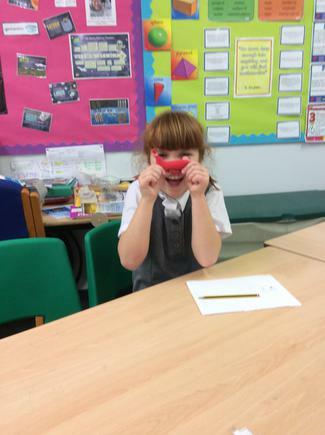 STEM Club meets every Wednesday, after school and we take on challenges and investigate how to solve problems. 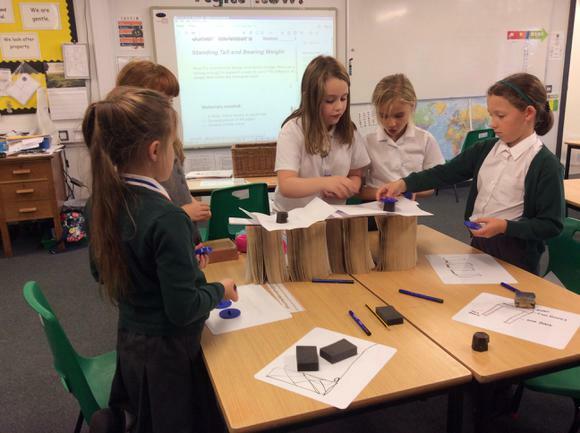 We often need to use a mixture of Science, DT and Maths to try and improve our solutions. 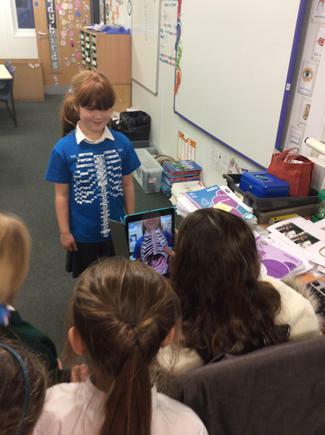 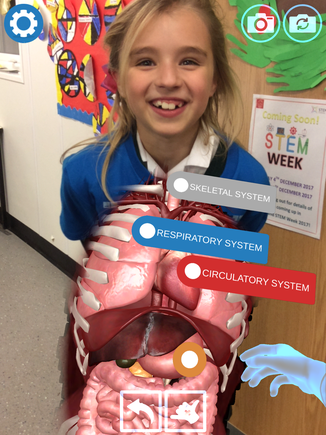 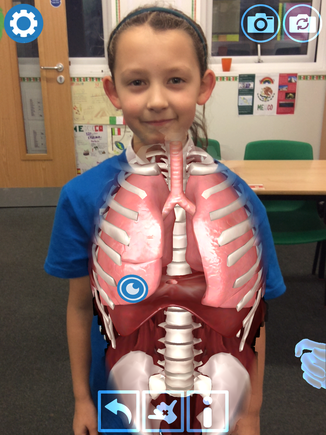 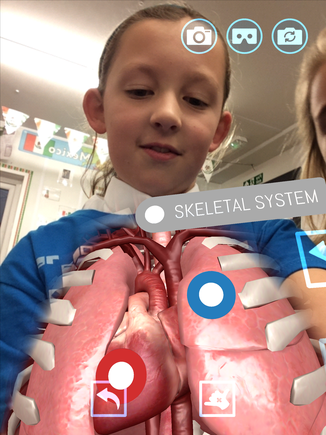 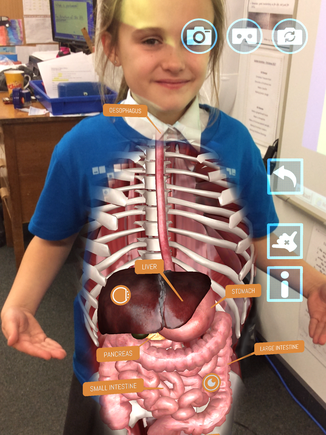 We have also started using new technology in our activities such as using augmented reality through the Curiscope Virtuali-tee app. 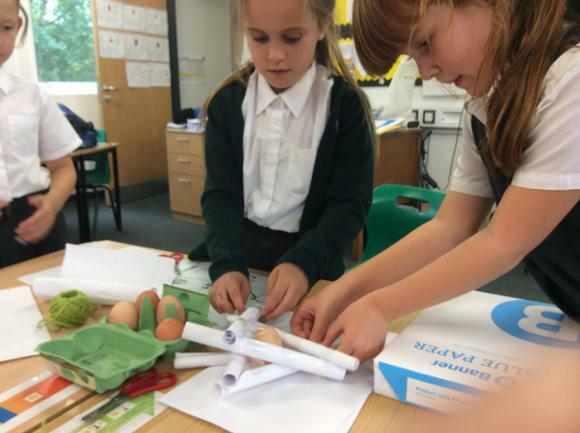 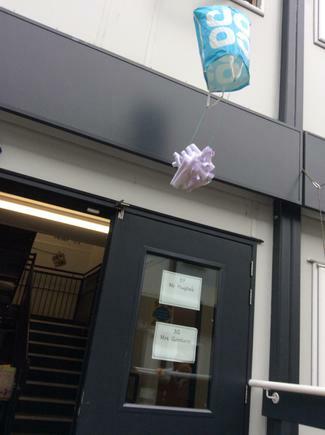 Eggnaut Challenge - Mission to save the Eggnaut from breaking on impact. 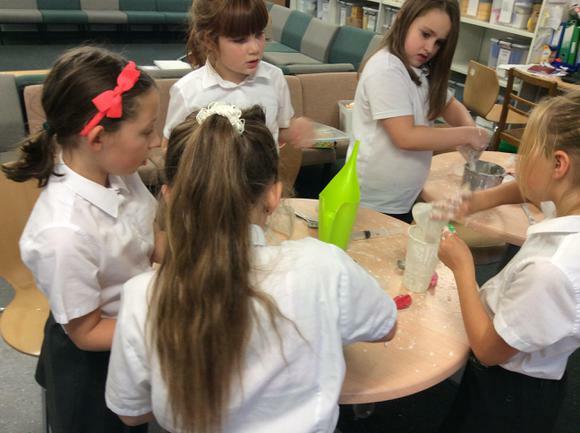 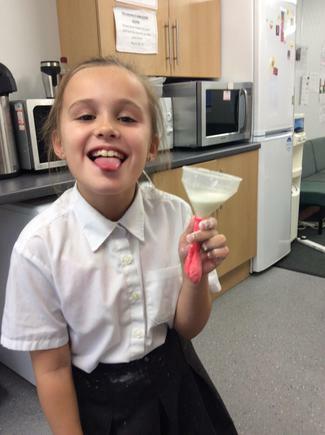 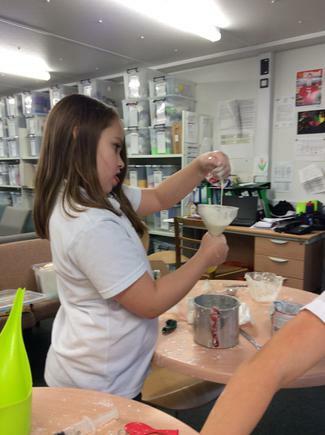 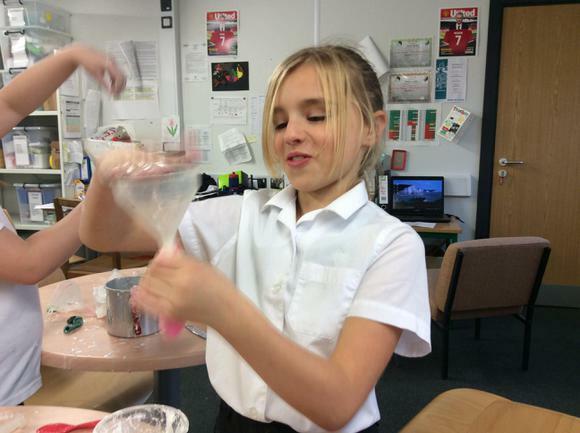 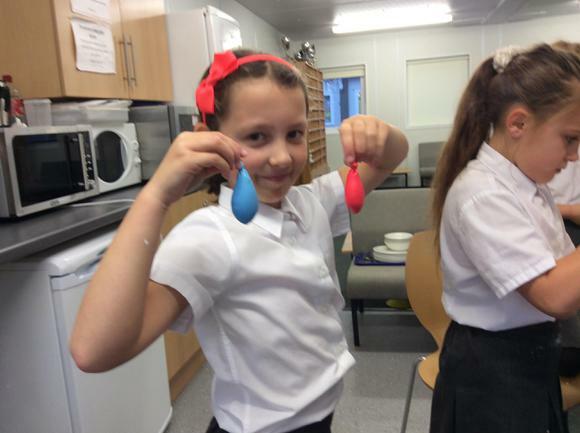 Non-Newtonian Fluid Challenge - Making stressballs from oobleck! 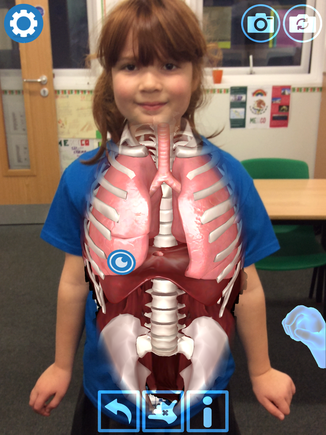 Practising with the Curiscope Virtuali-tee app - it's amazing!